Kendall Poole Ellis explains more about the business and why she loves what she does! Beautifully created by The Film Poets. 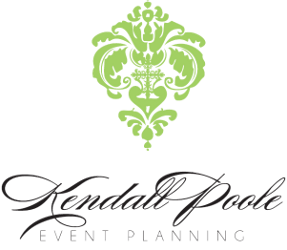 Megan West Allen discusses the important role Kendall Poole Event Planning played in planning her wedding day. Two sisters get married in the same summer and ask Kendall Poole Ellis to help plan and coordinate their two weddings.